News broke late Thursday night that forward Arinze Chidom was departing the Cougars basketball program. The news came from Chidom’s own account that he was going to be leaving the team and school altogether in order to pursue other basketball endeavors. Chidom, a redshirt sophomore from Oakland, California started in two games this year averaging 3.3 points 3.4 rebounds per game. The lanky forward started the year by playing in 26 minutes against Nicholls State and 30 minutes against Seattle U but had seen a serious drop off in playing time to a point where he had only played 12 minutes in the Cougars last three games. At 6 foot 9, Chidom was mostly used at the top of the Cougars 1-3-1 zone due to his length, but had fallen behind Robert Franks and Isaiah Wade in the rotation. With Chidom’s exit, 14 players have now left the WSU program in Ernie Kent’s five year tenure as the head coach. Chidom also joins Malachi Flynn, Milan Acquaah, T.J. Mickelson, Jamar Ergas and Kwinton Hinson as players to transfer since the conclusion of last season. The imminent result of Chidom’s departure likely will lead to a slight uptick in playing time for Jeff Pollard and/or freshman Jaz Kunc and long term it opens another scholarship for WSU to utilize going forward. 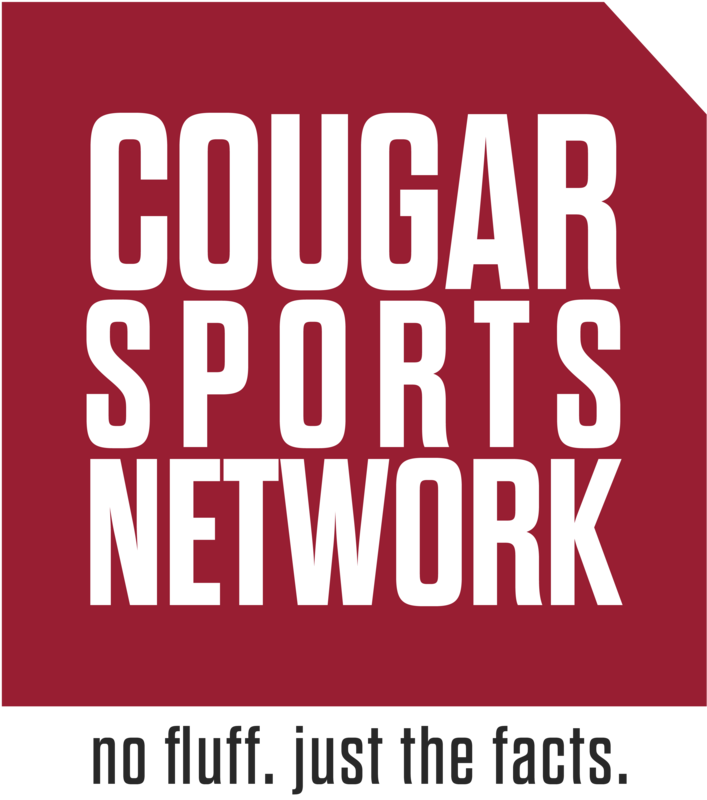 The Cougars currently have two commits for next season in the form of JUCO transfers Deron Henson and Ryan Murphy. There isn’t any report or speculation at this point as to where Chidom is going to go, but it’s fair to predict he might take the junior college report as some of his former teammates did. Meanwhile for the Cougars, there isn’t time to dwell on Chidom’s departure as the team has a full slate of games in the week ahead. WSU will host Rider and SIU Edwardsville before traveling to Las Vegas for the Continental Tire Las Vegas Classic next weekend.